Freezing up just when he was needed most, Winter Olympics official, Charles Reese fell apart during the final moments of the Sochi men’s curling qualifiers today. Evidently, Reese forgot to give out a yellow card or something when one of the um… the guy that slides off to the side at the end? That guy did something and the ref was like not doing something right or something? Anyway, this morning, Reese casts both his home country of the United States and, frankly, the whole world under a great and terrible shame. has been suffering from the disorder his entire life. Laziness has achieved the status of a legitimate mental illness. The National Institute of Mental Health committee that reviewed copious research studies announced this conclusion at a recent conference of the American Psychiatric Association. As the disorder goes grossly underdiagnosed, with the recognition of its legitimacy comes the promise of help. 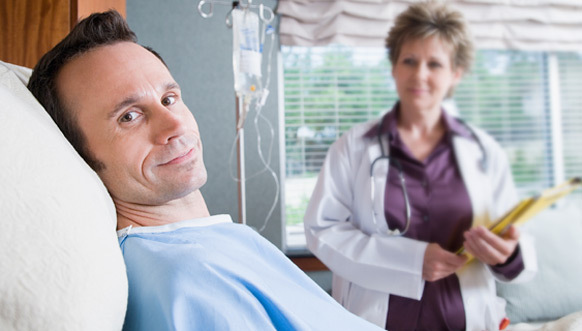 The pharmaceutical giant Eli Lilly, besides having incidentally funded all major studies on laziness, has already developed an anti-laziness drug called Promaxus. “Just as people with diabetes need insulin, those suffering from laziness need Promaxus,” said the company’s spokesperson Peter Bromsky. He added that there is no shame or stigma in using the drug, “since you can’t cure diabetes with self-discipline, and laziness is no different. It is the direct result of a chemical imbalance in the brain that Promaxus fixes.” Two-day trials have shown that the drug has no side effects and is not addictive, and neglecting to treat laziness with Promaxus will lead to “severe and debilitating consequences,” he added. According to the official statement released on its website, the Department of Education is in the process of making laziness officially on par with other brain disorders like autism and cerebral palsy. “Students diagnosed with laziness ought to be entitled to special accommodations such as reduced academic workload, longer breaks, and additional time on exams and assignments,” the statement said. Numerous protests broke out on Pitt’s campus in the first week of the spring semester as a part of the Meat for Me movement. Indignant vegetarians, fed up with people telling them what they can or cannot do, are determined to reclaim their constitutional right. The sentiment is not new. May protesters said that they had been suffering from discrimination for quite some time. The upcoming Martin Luther King, Jr.’s birthday might have inspired the public outrage, but it was Christmas break that drove them to the edge. 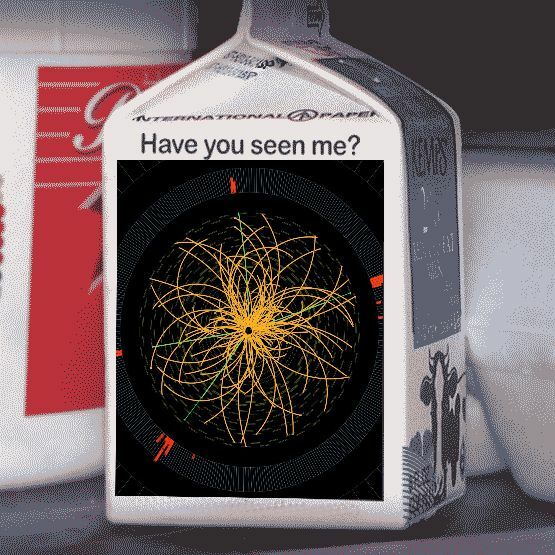 Higgs boson, the elusive elementary particle that took almost five decades to be found, was reported missing on the morning of January 1st. In an effort to make it up to her, Higgs said he took the boson to Times Square for the New Year’s Eve. They came back to the party in his apartment together, but when Higgs woke up the following morning, she was gone. Higgs has issued his Nobel prize money as a reward for any information that would lead to the boson’s discovery. At a brainstorming meeting last week, CBS executive John Whiteface pitched an idea for a new television show, which he described as “full of potential.” The show, which Whiteface pitched with the working title “The Sitcom,” revolves around four twenty-something men, who are all roommates. When asked what made this sitcom stand out, Whiteface cited its relatability. “They’re just four guys living their lives in the city. Everyone can get that,” he said. Dave Johnson, another executive at the meeting, asked Whiteface about what role diversity played in the show. “I just want to make sure we fill our quota,” he said. “Oh and being inclusive whatnot,” he quickly added. Whiteface assured him that one of the guys could definitely be black. “The Sitcom” will air starting next week on Tuesdays at 8. Reruns will play all other days of the week.